A 007 viral for Coke Zero, challenging consumers to prove their Bond skills in 70 seconds to win exclusive tickets to the film, was shared 696,926 times to become the most shared as this week. The ad, which has generated debate from YouTube users about its authenticity, has been viewed 5.3 million times and has featured in 450 blog posts since being published last week. The ad was created by Duval Guillaume Modem. Shares of last week's top spot, Felix Baumgartner's jump from space for Red Bull, dived this week - down more than 81% from last week - making the ad the sixth most shared. Two ads for Chanel No5, created in-house and featuring Hollywood star Brad Pitt, stayed in the chart for a second week, with combined shares of 97,378. 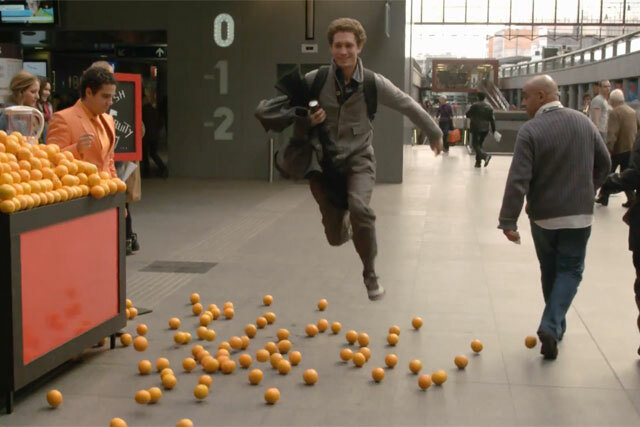 A hidden-camera viral ad for LG was the second most shared with 254,118 shares. The ad, created by agency Superheroes, sees LG TV and sound equipment fools unsuspecting elevator users into thinking that the lift floor has fallen from beneath their feet.